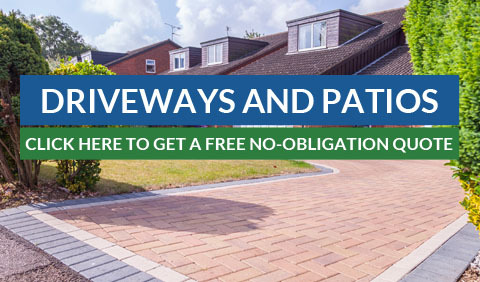 Our services are specialised in the areas of driveways, patios and paving, windows, Upvc conservatories, kitchens and bathrooms although we also provide almost any domestic building service required to North Hertfordshire and surrounding areas. Our customer service and quality of work is second to none which is how we have achieved the ‘Which? Trusted Traders’ membership among many other accreditations. We also have a 10 year insurance backed guarantee on all our work.